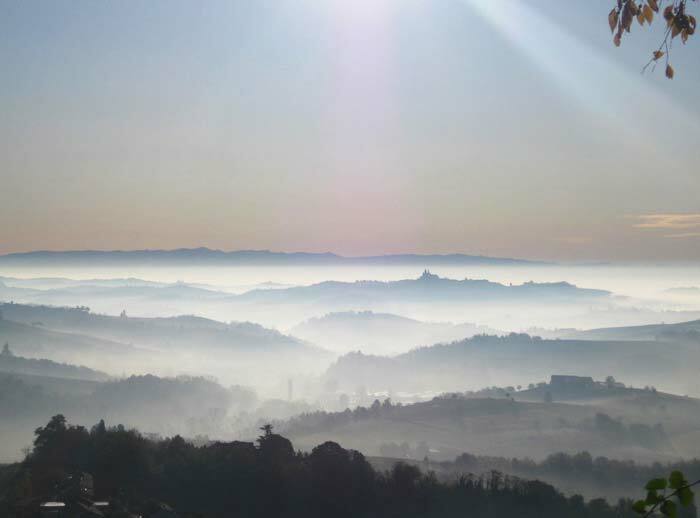 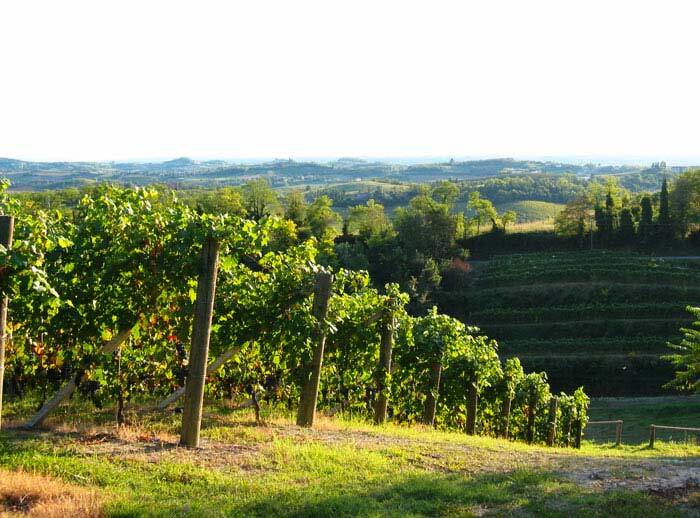 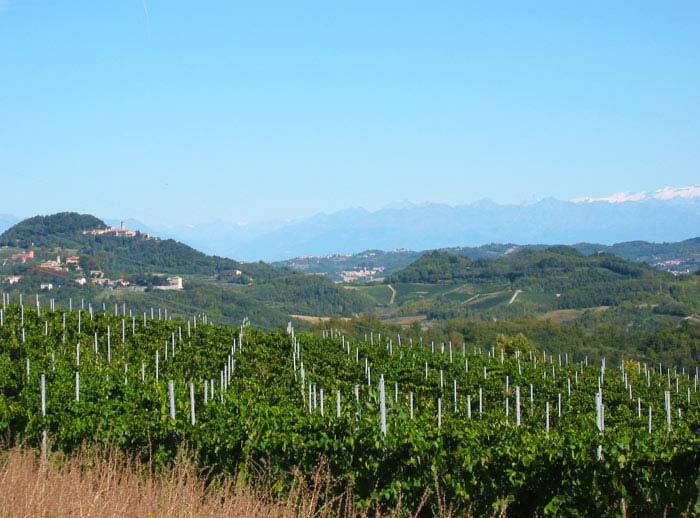 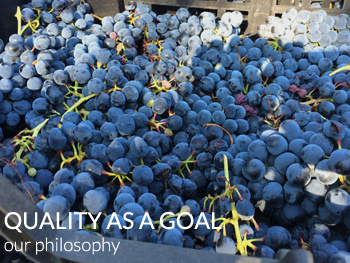 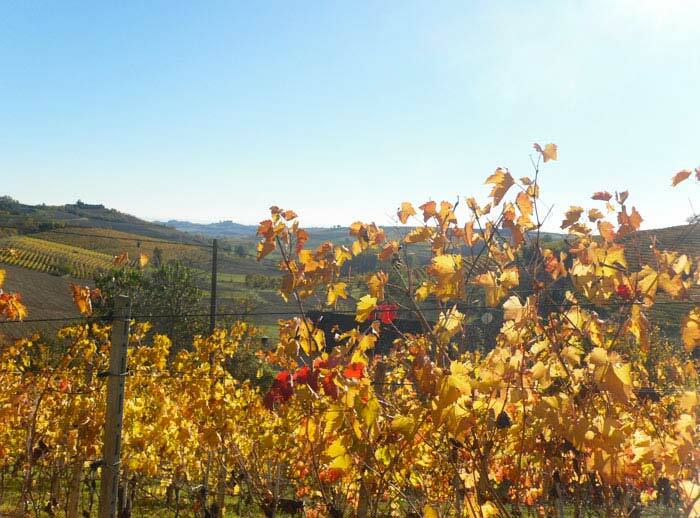 In the very heart of the Monferrato region, a land steeped in ancient civilization, history and beauty, where from every hill you can admire enchanting landscape and unrivalled natural views, the Fracchia Family has been working in the winemaking sector since Adriano Fracchia founded the business in 1919. 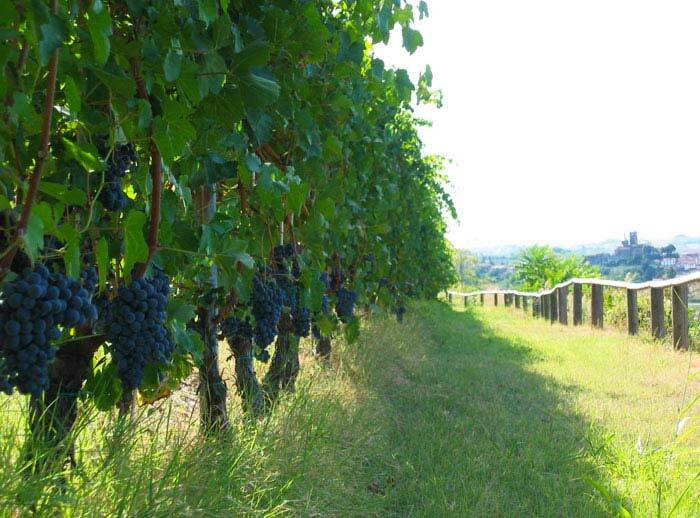 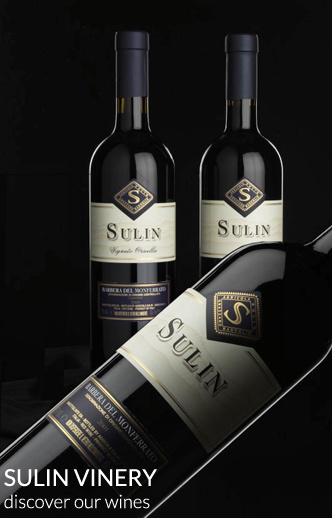 Also in 2014 vintage, no treatments residuals in our wines ! 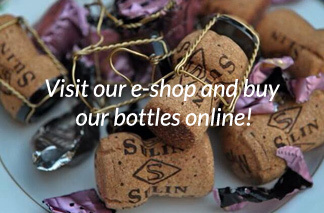 The new e-shop is online ! 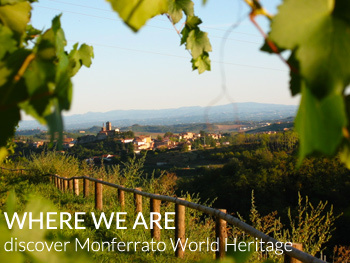 The landscape of the Monferrato wine becomes part of the UNESCO World HeritageAlso in 2014 vintage, no treatments residuals in our wines !